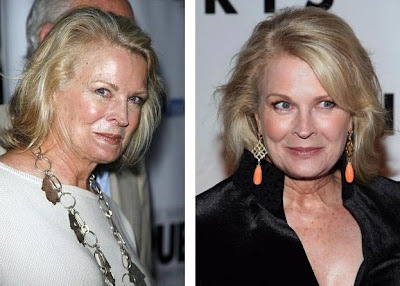 Candice Bergen before and after plastic surgery? Botox, facelift? 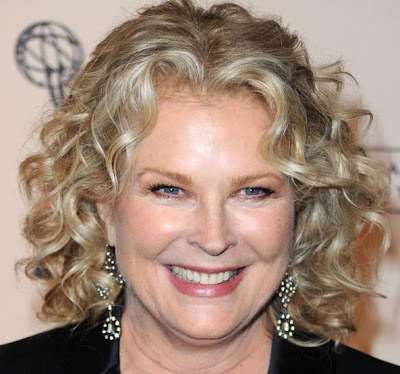 who has been serving in show business for well over forty years now, and undoubtedly best known for her self-titled role on the television sitcom Murphy Brown. Although she is also quite accomplished on the silver screen as well. Well, of course I approve! It would be dishonest for me to say otherwise, I have had some botox and some plumping up done, but I am trying to avoid the actual "lift." I don't want to look like some of these people who have frozen faces and ears. Some people go too far with it...but maybe I haven't gone far enough? Very straight forward and honest answer, now if only it was this easy with the majority of actors/actresses? Who feel no need to address their recent change in appearance. And when Candice Bergen says she has only had botox and some "plumping up" done, we believe her... Mainly because we see no other signs of any nip/tucks in those certain areas.